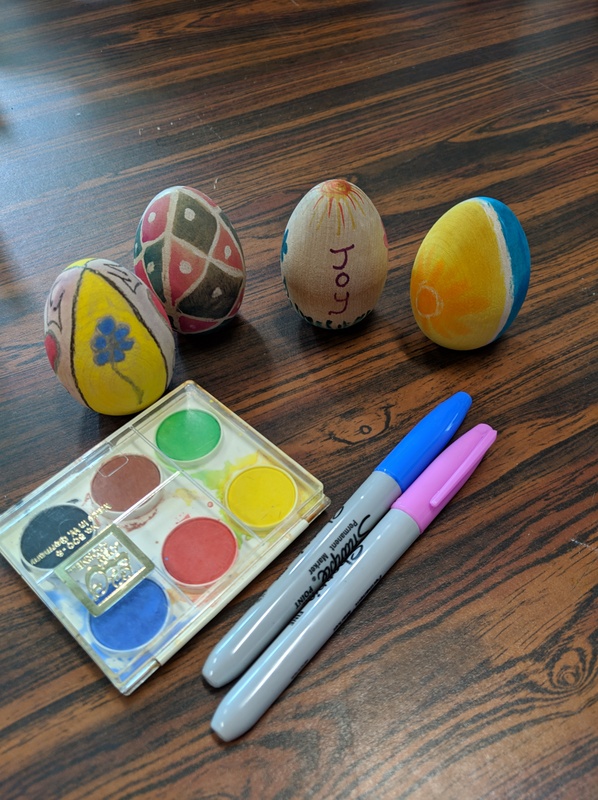 In this fun class—appropriate for the whole family—we’ll decorate wooden eggs using wax crayons, watercolor paints, and permanent markers, applied with your own sense of creativity and style! Your end results would look great in an Easter basket or tucked around your house as you celebrate spring and the warmer weather it brings. The best part? There are NO FEES for this class, and we’ll supply all the materials. What a great way to spend an hour or so with your children, doing something fun and creative! Register by calling us at 315-986-5932 or stopping by the library just so we know how many eggs we’ll be needing. Hope to see you there!